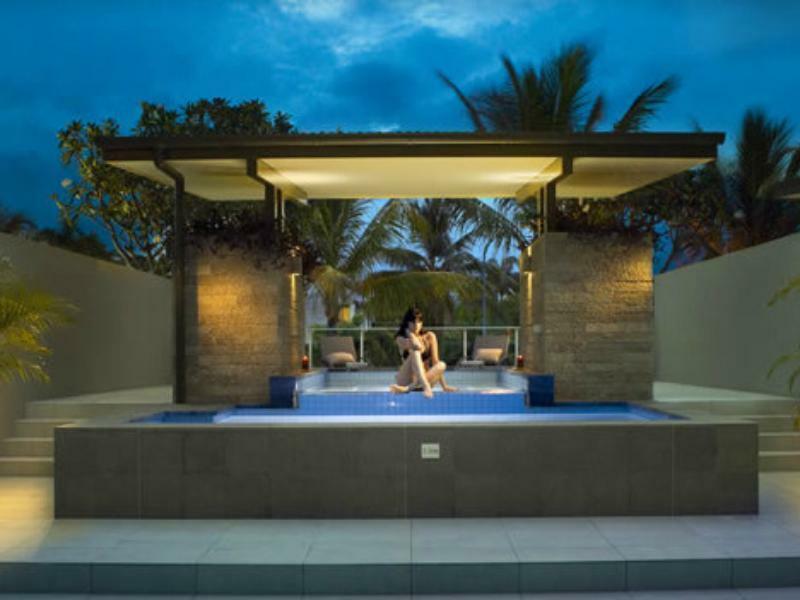 يقع فندق Coconut Grove Port Douglas Hotel، المصمم ليناسب كل الضيوف سواء كانوا من رجال الأعمال أو السياح، في مكان ممتاز في أحد أكثر المناطق تفضيلاً في نورث بورت دوجلاس. يقع مركز المدينة على بعد .1 Km فقط. ويمكن الوصول إلى المطار خلال 60 دقيقة. بالنسبة لمن يريد الخروج، هذه بعض المعالم السياحية المتوفرة للزوار Funstuff by Lynda, اكوموديشن بور دوجلاس, Studio 49 Artisan Gallery. إن Coconut Grove Port Douglas Hotel حريص على توفير الراحة للنزلاء، فلا يوفر الموظفون جهداً في تقديم أفضل الخدمات وضمان حسن الاستقبال. يقدم الفندق تخزين الأمتعة, صف السيارات, خدمة الغرف, التوصيل من وإلى المطار, رعاية أطفال لضمان الراحة القصوى لضيوفه. يمكن للنزلاء الاختيار من ضمن مجموعة من الغرف المصممة بعناية لتعكس جواً من الراحة، والتي يتجاوز عددها 33. يقدم الفندق مجموعة واسعة من وسائل الراحة المتنوعة، كمثل: مسار جولف - ضمن 3 كم, حمام سباحة خارجي, سبا, تدليك, حديقة. 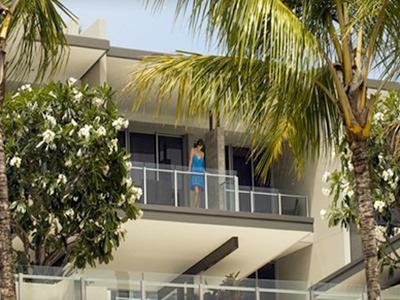 إن كنت تتطلع إلى إقامة مريحة وهادئة في بورت دوجلاس، فستجد في Coconut Grove Port Douglas Hotel بيتك الثاني. We had 3 nights in a penthouse. It was amazing, the rooms were clean, and the upstairs entertaining area and pool were awesome! The welcome cheese platter was an added bonus. Great location in the heart of the Main Street! Loved our stay!! 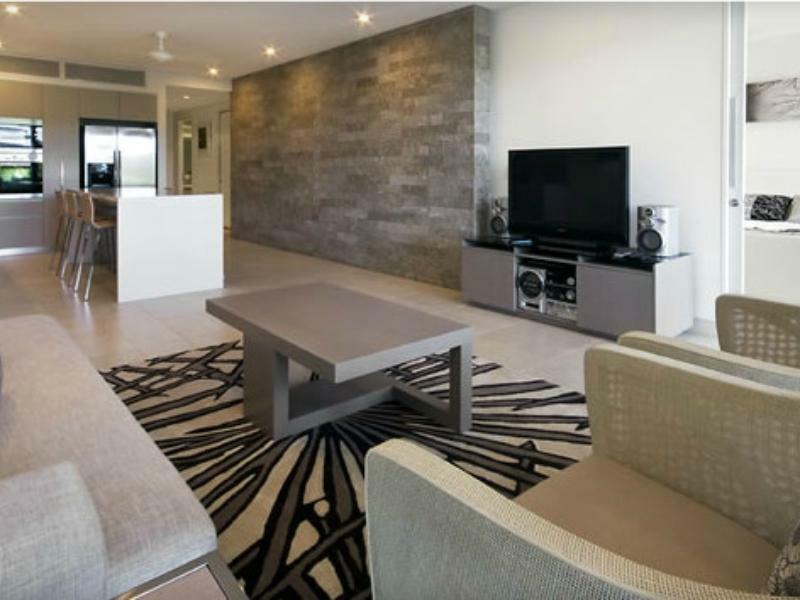 These are beautiful apartments - clean, spacious, well air conditioned and appointed. They are on Macrossan St so it's great for the shops/restaurants and very close to the beach too. I am not sure they are fully worth the super premium you pay over other accommodation and little things irked me. For example, you only get given enough coffee pods and bathroom toiletries for 1 night (more can be purchased from reception) - when you are paying $500+ for self-catering accommodation that's a bit rich. Overall a good experience though. We had a penthouse apartment that was very well equipped. The toiletries were beautifully presented and there was plenty of seating when we had family visit for lunch. Amazing accomodation! Super clean, great facilities. Super safe for little kids also. Would defiantly stay here again!! Fabulous location and fabulous apartment. Very clean and well equipped. Staff were delightful and very helpful. A wonderful stay. We will return. The hotel was very comfortable and relaxing. I was very surprised when I first arrived. I expected it to be nice, but wow. We were impressed!! Will definitely be staying again when we're in town. Only negative was one couch and two chairs in the lounge. Last time we stayed we had two lounges which was heaps better. One of the better serviced apartments that we have stayed. Located right on the main street with 2 min walk away from beach. 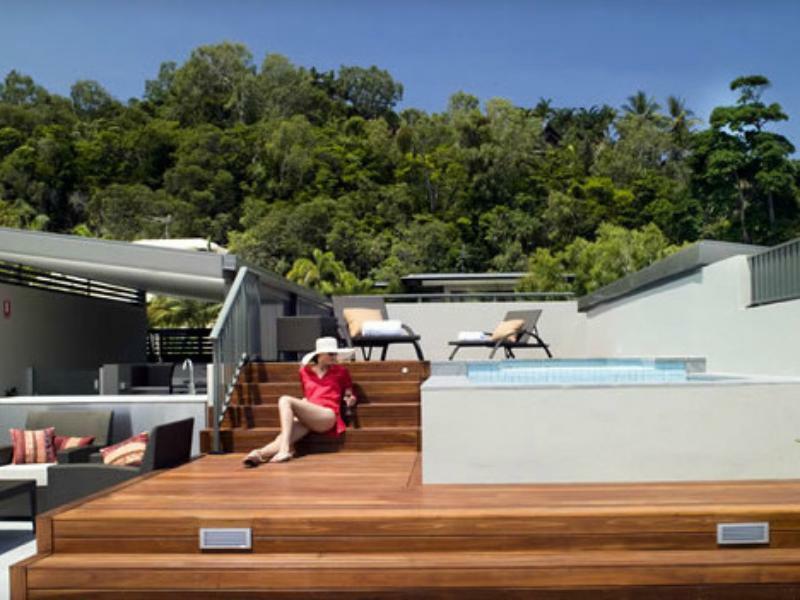 The terrace pool was great and staff helped us with our reef and daintree travel. Penthouse is definitely what you should go for as it has a private pool. Other room pools can be overlooked. the kitchen had all the utensils and a complimentary cheese platter was a nice touch. 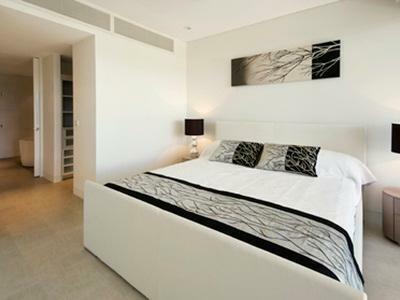 Great location in the heart of town and very luxurious apartment with everything new and clean. It was great to get our own pool with spa and BBQ area to entertain. Magnificent! Loved our time here and would definitely recommend to others. Excellent location only a short distance from the beach and restaurants. 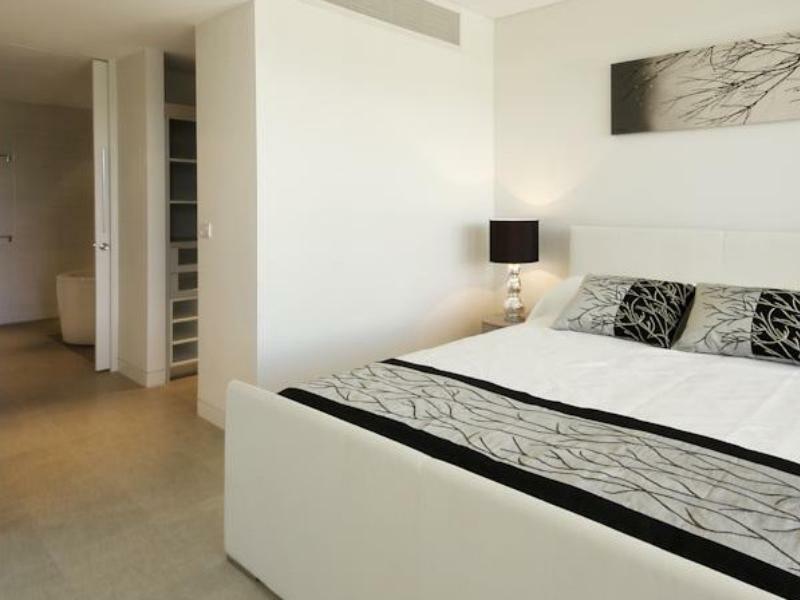 Fabulously stylish apartment, beautifully equipped with high spec appliances. Small but lovely pool. Thoroughly enjoyed our short break at Coconut Grove. I stayed in a 3 bedroom apartment with a group of girls for a long weekend. Coconut Grove is located on the main street in Port Douglas making it easy to walk to any of the restaurants and marina. I would definitely stay there again. We loved it. While only there for 3 days, it was fabulous. The complex is beautifully maintained and has lovely friendly staff. Highly recommend it. Beautifully presented apartments with a great location. Very close to the beach and all the restaurants.